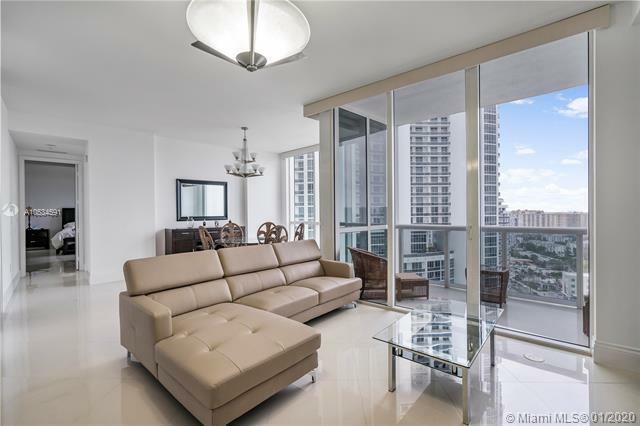 This is a luxury condo establishment, from the moment your car is allowed through the gated entryway and taken by the valet, then from the moment you put your feet up in your spacious condominium. 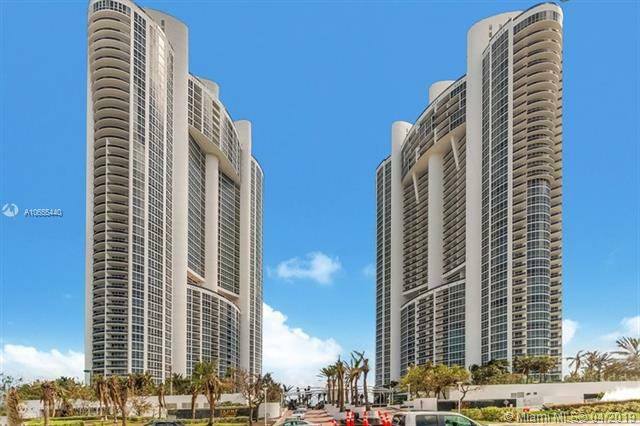 There are a host of amenities provided to residents of the Trump Royale, and they are all delivered at a level commensurate with the five-star rating of this newer establishment. The lobby opens up into a two-story affair, which features elegant design, water areas, and modern architecture included stainless steel bamboo, wood, mosaic tiles and water ponds. 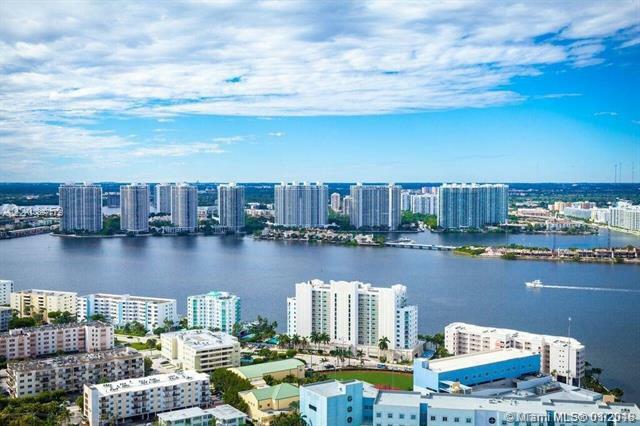 There are numerous places to occupy yourself on the Trump Grande grounds, from the part of the property dedicated to water sports to the snack bar that offers light meals and refreshing drinks to residents. There is also a 10 person Jacuzzi at this property and a huge pool and workout area which features 8,000 square feet of fitness space dedicated to providing residents a place to work their bodies out and then to let them relax and recharge. Pools, waterfalls, workout equipment and much more are available at Trump Royale Sunny Isles Beach. 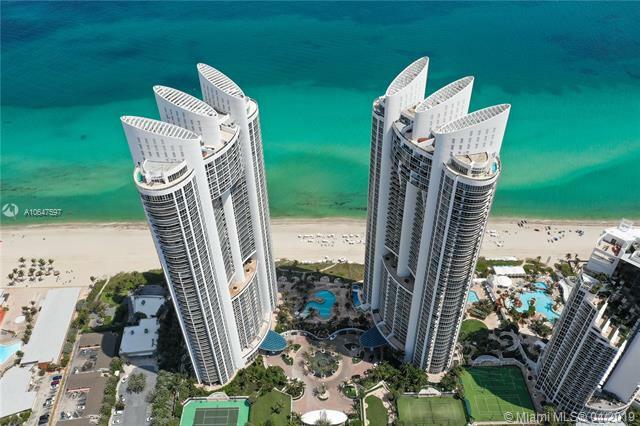 Trump Palace (2006) & Trump Royale (2008) have access to it all and are both private residences while Trump Int'l Beach Resort is for hotel guests who are not permitted to access the Palace & Royale side of the Trump Grande complex. Because these are permanent residences for many, business access is a concern. To that end, residents are offered concierge and secretarial services by the staff of Trump Royale condos. These professionals can also take care of your plans to visit the trendiest restaurants in the area or book tickets to events. They can even help you plan trips. There is a babysitting service available through the condominium, as well. For those times when you don’t feel like navigating the city yourself, there is a chauffeur service available from the condominium. 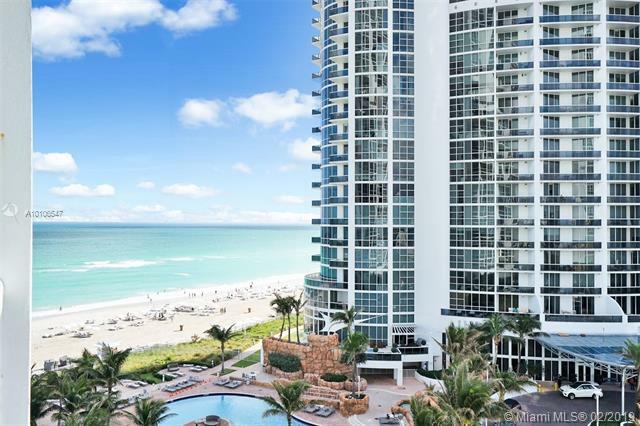 Eating in is easy with the around the clock room service available at this condominium from Trump International Beach Resort next door. Trump Royale has large interior accommodations that provide residents with gourmet kitchens and luxurious baths. Stainless steel appliances are standard with stone countertops. The cabinetry is designer and there is plenty of space to entertain guests for dinner. 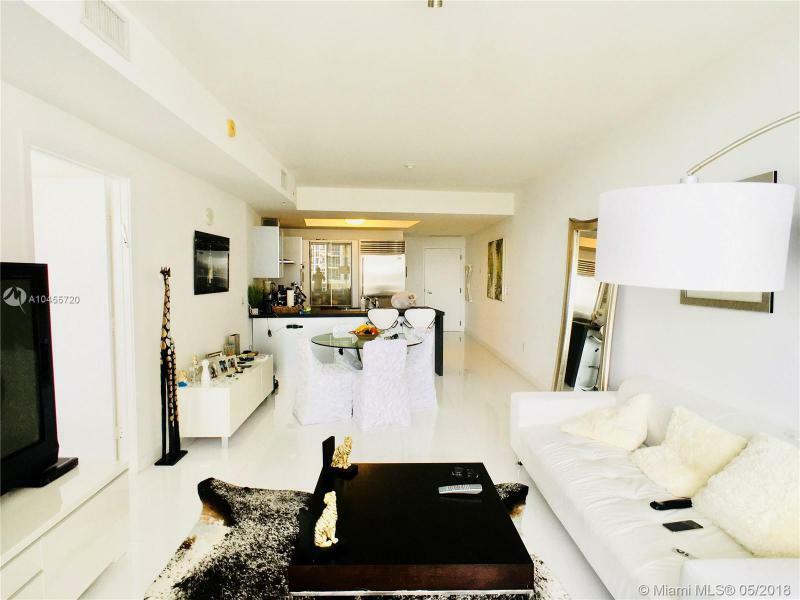 The condominiums are very large, with high ceilings as a standard. In the baths, the floors are made of marble and the showers are glass. There are bidets in all of the bathrooms and each of them also has his and her vanities. Smart technology has been added to each of the Royale condominiums to bring all of the features together with the latest in computerized control systems. Smart technology as an added feature brings a whole host of technological features into the realm of availability.